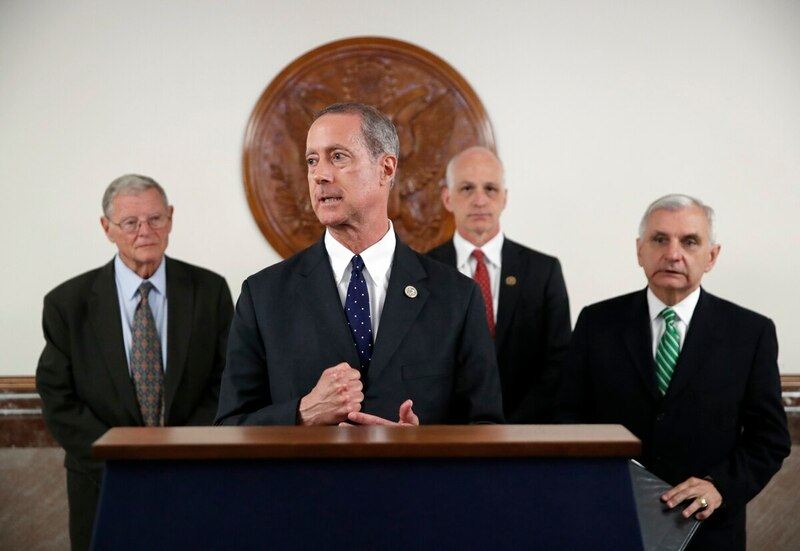 WASHINGTON — The House Armed Services Committee is poised to see a significant amount of turnover even before the first votes are cast in the mid-term elections. Twelve committee members are leaving chamber this year, either through retirement or seeking a different office. If Democrats win control of the House, even more changes will come by the start of 2019. Meanwhile, almost half of the Senate Armed Services Committee is also up for re-election this year. Several of those races — including Texas Republican Sen. Ted Cruz and Florida Democrat Sen. Bill Nelson — could swing the balance of power in that chamber as well. Military Times and Defense News will track all of the key armed services committee races here on election night. Readers can sort the columns below to find a specific race, or use the search field to find information on individual candidates.